Grover G. George was born in Zanesville Ohio on August 18 1887. His parents were Arthur Alexander and Margaret Elizabeth George. He had one younger brother Emerson, and two younger sisters Flossie and Mary. His father was an Attorney for the firm George & Leasure. His interest in magic began at a young age and when he was 10 years old he presented his first magic show at the Old South Zanesville School in his home town. His career started slowly, like many performers of the time. He learned his craft by doing a lot of shows in small towns. Along the way, Grover married Ruth Cornell and in 1910 they had their first child together, Mildred. He continued to work small time venues and then in the 1920s he started to expand his business. He wanted to take his show to the bigger theatres. 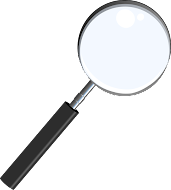 In 1922 he purchased the equipment and rights to Doc Nixon's 'Hong Kong Mysteries' and started a venture called "The Mysteries Production Company." 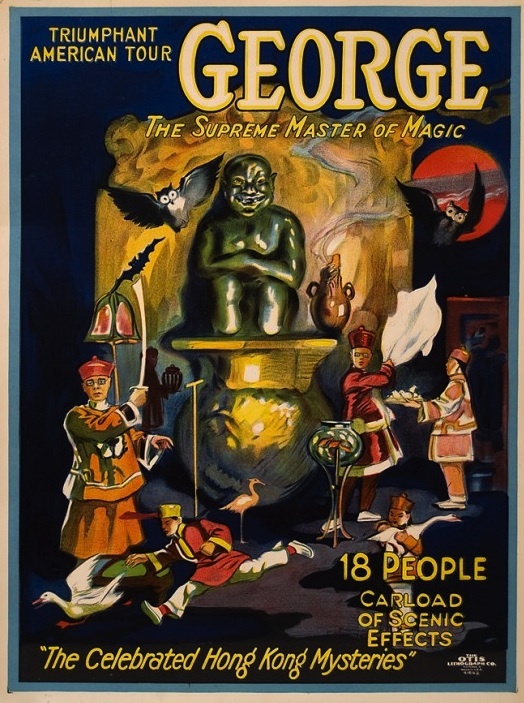 A review of the show that appeared in the Sphinx Magazine in October 1922 says "George is very clever and has arranged an entertaining program in four parts and dressed with beautiful & costly settings." The review also goes on to say "George ranks among the best manipulators," in referring to his card and billiard ball manipulations. In 1923 George hired a young Paul Rosini to work as one of his assistants. Grover George had one problem, Howard Thurston. * Howard was the preeminent illusionist in the United States and he did not want George moving into what he felt was his territory. At first, Thurston contacted theatres and told them if they booked George then he would cancel his contracts with them. George ended up loosing a great deal of work because of this stunt. Then Thurston sent his lawyers after George and he also sent Harry Jansen (Dante) after George. The idea was that Jansen would persuade George to drop all the Thurston tricks and routines and eventually leave show business. The lawsuits had no merit as Thurston didn't own the rights to any of the material that George had been doing. 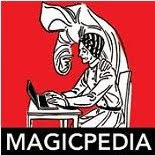 All of it had been printed up in books or was available through magic dealers. George however didn't have the money to fight Thurston and eventually was forced to stop his 'Triumphant American Tour.' I think this was also about the time his marriage with Ruth ended in divorce. But all was not lost. In 1924, Grover George teamed up with entertainment manager Felix Blei and turned his attention from the United States to a tour which began in Cuba and moved to Central and South America. There is a mention in the Sept 1927 issue of The Sphinx Magazine that George had won a lottery and this money enabled him to take the South American Tour. This is an unusual statement and makes me wonder if perhaps George was paid off by Thurston to leave. I have no proof of that, I'm only speculating. The article goes on to say that the tour did not start well because he did not speak the language and training assistants in that region of the world was very difficult due to the language barrier. The Tour began in Cuba and covered many of the major Central and South American Cities. At one point, George and his company had to sail up the Amazon River to get to a location. His destination was Manaus Brazil which turned out to be a very contemporary city. One humorous note, Thurston sent Dante to South America in 1927 and Dante had a hard time with business there because George had such a strong hold on the territory. In 1929 the tour was over, Grover George had a new wife Anita Sosa, and he returned to the sad news that his mother passed away after an illness that lasted 8 years. He was back in the U.S. and working but not the best venues. He eventually gave up his hopes of America and returned to South America. Because he was out of the country there isn't a lot of mention of George in the magic periodicals of the time. He left the magic business and went into Brazilian TV. He also started a business manufacturing projection machines for theatres. He had a ranch in Sao Paulo Brazil and was doing quite well. But the call of the road was always lingering and in the 1950s he returned to performing briefly. In 1955, Robert Patterson of Zanesville Ohio, George's hometown, purchased George's Sword Box Illusion. By 1956, Grover George was retired from the magic business for good. He died in 1958 and was buried in Sao Paulo Brazil. But the story is not quite finished. Let me get back to 1924 for a moment**. Charles Carter, another globe trotting illusionist was interested in purchasing a series of lithographs from the Otis Lithograph Company. 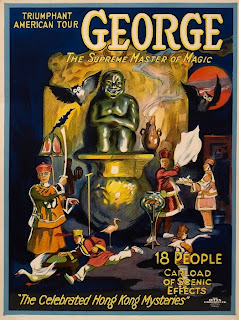 They told Carter that they had a huge stock of posters that were printed for George the Magician but he never picked them up and they were available. Carter passed on them and had his own posters designed and created. That huge lot of posters was purchased by magic dealer Gerald Heaney and he stored them in his barn in Wisconsin. Fast forward to the 1980s when those posters were rediscovered! Thousands of pristine, never used George posters in all shapes and sizes. So if you are wondering how so many of them survived for so long, now you know! *There seems to be some dispute in magic literature as to when this clash with Howard Thurston took place. David Price's book MAGIC A Pictorial History of Conjurers in the Theatre lists it as happening after George's 1929 return from South America. Similarly and article which appeared in Genii Magazine in May 1996 by Gary R. Brown, also lists his South American Tour beginning in 1924 and then upon his return in 1929 George had problems with Thurston at that point. However, in the book The Complete Life of Howard Franklin Thurston by Robert Olsen, he shows in chapter 29 that the problem between Thurston and George took place in 1922 and he sites court documents as his proof. ** This part about the George Lithographs being pitched to Charles Carter in 1924 appears in The CARTER Book by Mike Caveney, pages 207-208. 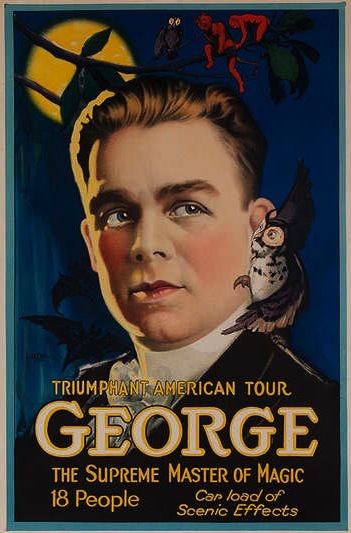 It's clear that Otis Litho Company had all the George Posters for an American Tour, NOT a South American Tour, yet in 1924 George left to go on a South American Tour after a failed tour in American, thanks to Howard Thurston. Thanks for wonderful info. was at a local auction and bought 14 posters of Otis Lithograph Poster Triumphant American Tour George Supreme Master of Magic (did not know they were all the same) However this makes sense to me as I live in MN right on the border of Wisconsin. So keeping one and framing it then selling the rest. Which George poster did you get? If you have any still available to sell, let me know. Thanks! Chickie Lee later to become Mrs. Charlotte Johnston of Long Point Park, Conesus Lake was the assistant to George the Magician according to The Sphinx December 1932 publication. Chickie Lee also worked with The Great Pauline in 1930s and Rajah Raboid. She did the upside down escape from straight jacket act in 1930s. Please if anyone has any information or pictures of Chickie Lee please contact me. Exactly how do we contact you? You're listed as Unknown with no profile page? But then again, you probably won't see this post either. Thanks for the info. I just saw a few of the posters (or reproductions) tonight at a Snohomish, WA venue that hosted my wife's company Xmas party and had to know more. Partly because my name is also George.